Inspired by colours and shades, it was only natural for Vancouver native Kimberly Rocamora to gravitate towards art and find a vocation within it. As adolescent, she explored many different art forms by expressing with painting, sculpting, sketching, and drawing. But in her teen years, as many girls start experimenting with make-up, Kim quickly found the art form that she fell in love with and knew she would excel in. 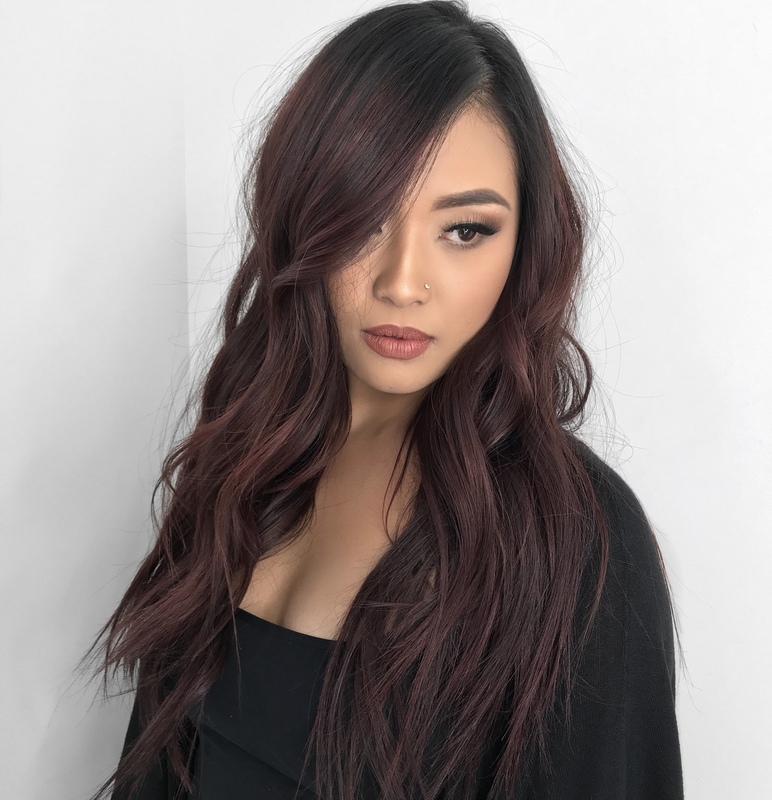 Receiving her diploma from Vancouver’s leading make up school John Casablancas Institute, Kim found her specialization is in beauty, skin care, airbrush design, simple hairstyling & special effects. As she pursued her dream, Kim’s hard work paid off as now she works with a very prestigious local and international client base.